Perhaps those events – and surely the burgeoning popularity of the homely bean dip – have enticed new providers to bring competing hummi to the marketplace. This includes both what look like major players and also highly regarded craft houses. Let MidLaw be clear: you may patronize commercial purveyors if you wish. Buy your commercial-brand hummus if you must. But there is no need. You can make it yourself in no time. And yours will be better. 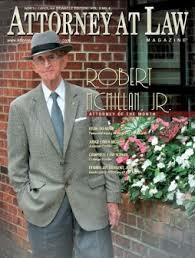 Raleigh criminal defense lawyer Robert McMillan, Jr. is profiled in Attorney at Law Magazine. I set out to treat every case, number-writer, bootlegger with dignity and respect and making sure that the rule of law applied to the number-writer or the prostitute or the bootlegger just like it applied to the most serious crime. Every case becomes a part of the body of the law, like common law and each of those persons is entitled to a fair trial and if they don’t get a fair trial, the system is collapsing. I consider myself a law abiding, church going, conscientious citizen but I don’t have any qualm at all about the importance of giving the ugliest criminal a fair trial in court. I believe every human being is precious and I believe every human being has something divine in him. Can artificial intelligence do that? This is beyond artificial intelligence. It may not be intelligent at all. But it is righteous. You may have missed it. 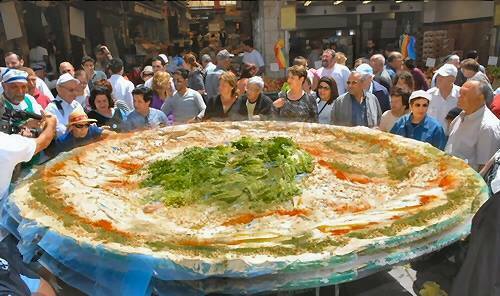 Yesterday was International Hummus Day. Some people get so wound up about hummus. What is that about? 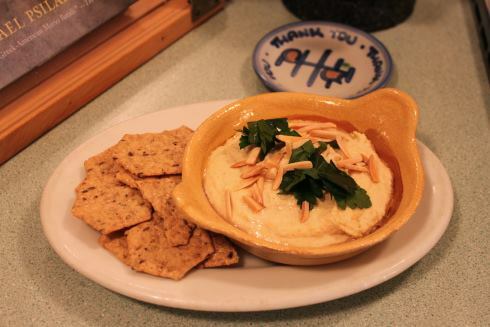 In the meantime, sorry if you missed International Hummus Day. It will be back. The MidLaw Diet calls you to roll your own. Hummus and pesto. These and the other simple practices of the Diet will ground and connect you to the organic fundaments and rhythms of the MidLaw life: sturdy and versatile legumes, the goodness of fresh herbs, the steady hum of the food processor. Succumbing to processed, commercial preparations of thousand-year-old foods, on the other hand, is uniquely an American failing that separates you from nature. It proceeds from the same core defect, MidLaw believes, that has led to the rise of reality television, bottled water and cheese whiz. Nota bene: Mayonnaise, as opposed to hummus, pesto or cheese whiz, is a much different and more highly sophisticated discussion – for another time – requiring an appreciation of the vibrant cuisines of Catalonia and Valencia while at the same time acknowledging the creamy commercial achievements of Duke’s and Hellman’s. This may entail holding two opposed views in mind at the same time and yet retaining the ability to function. But that is the test of a first-rate, MidLaw intelligence. Come to the MidLaw way. 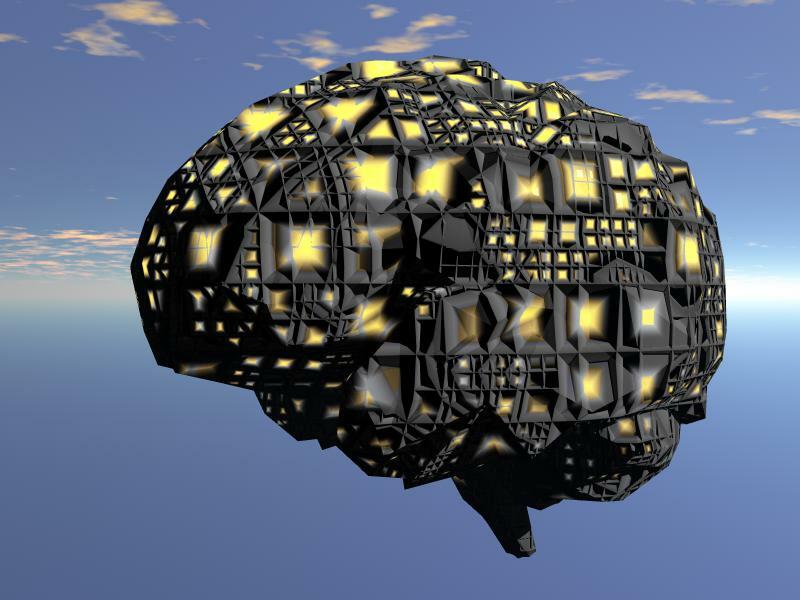 Artificial intelligence at hand; future beckons; what to do? Last year, MidLaw reported Steve Wozniak’s pronouncement (delivered at an event in Raleigh) that Moore’s Law is coming to an end. The limits of the continuing expansion of computer power are in sight, Wozniak said. Well, not so fast. Ray Kurzweil begs to differ. Kurzweil and others believe that Moore’s Law can run for another 5 or 10 years (expanding computer power by cramming more and more capacity into smaller and smaller spaces) – and then other laws (or paradigms) will take it from there. In 5 years’ time, these guys now predict, we’ll have the hardware needed to replicate the human brain. By 2029, we’ll have the software. In short, as Vivek Wadwha says, we are approaching the time when our cell phones will be smarter than we are. The prospect of genuine artificial intelligence is upon us. It has come much faster than expected. Some see great threats in this, portending the end of the human race. Others see promise. I hear that these are real concerns – either way. When I attempt to think at the same scale, I can’t get outside my old boxes. The greatest tool I know that we have for getting a grip on these challenges is to provide a “practical liberal education” for as many members of our little species as will reach for it. And, I am talking about a liberal education – not mere preparation for the workplace. I am talking about Nereus-Mendenhall-style education. We appear to be heading into a wide-open future. How else can we get ready?